Drawing on the timeless wisdom of the Torah. 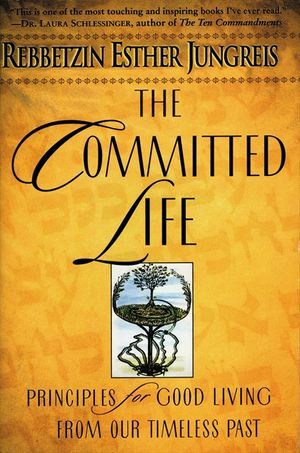 Rebbetzin Esther Jungreis reminds us of the principles necessary for living a better and more committed life. Inspirational and deeply moving. This book will touch your heart like no other.